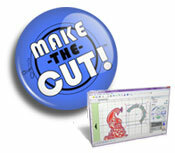 Today, we bring you two different quick pages to use with your digital projects. I use them also when I post a picture in a social media website. 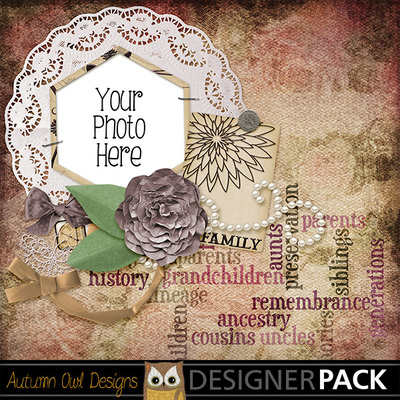 Use your imagination and adorn your pictures with this already made pages for you. If you are interested in getting the software, use the coupon code STMMMS36086 at My Memories upon checkout, you’ll receive a $10 discount off the purchase of the My Memories Suite Scrapbook software and a $10 coupon for the MyMemories.com store – a $20 value! Here is a download to the first quick page, just click HERE. The second quick page is available to download HERE.